Steve Jobs needs no introduction. He is the founder of the world’s most valuable company….Apple. This movie is the story of his rise and fall and rise again in the corporate world. 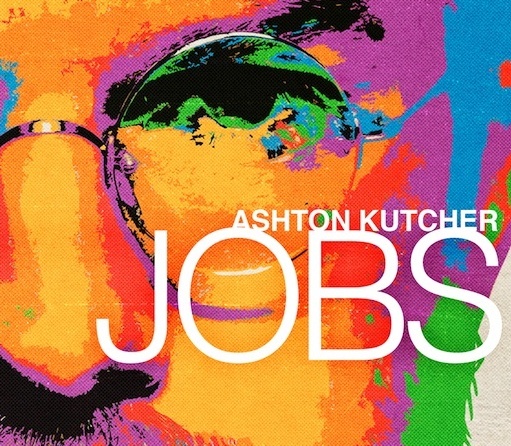 The movie opens with Steve Jobs (Kutcher) introducing the i-pod to his staff. It is without question one of the most pivotal moments in modern history. The I-pod transformed everything. We are then taken back 30 odd years to his uni days. Jobs was always an awkward misfit. And together with his friend Steve ‘ Woz ‘ Wozniak (Gad), we are witness to the moment when Woz’s fledging idea for hooking up a keyboard to a TV monitor merges with Job’s indisputable visionary mind and the personal home computer is born. Virgil Oldman (Rush) is an eccentric and completely uptight auctioneer. He dislikes touching people and things so much, he wears gloves all the time. He is persnickity and demanding. 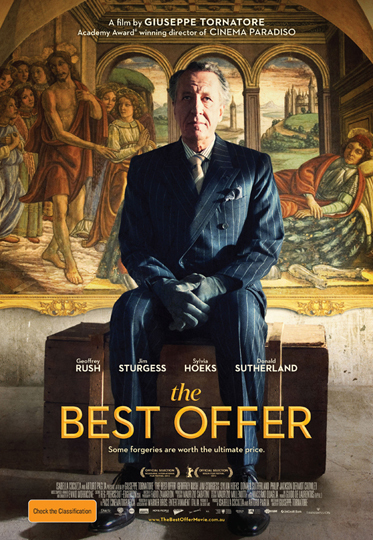 One day, he receives a phone call from a young woman Claire (Hoeks) wishing to have her deceased parents goods appraised and possibly auctioned. Virgil slowly becomes obsessed with the agoraphobic Claire and seeks the advice of the seemingly more worldly and experienced Robert (Sturgess) on how to woo the elusive and reclusive Claire. Based on Cassandra Clare’s book of the same name, this is the first in what I am sure will be a movie franchise. And I have not read the book so I wont be comparing the book vs movie character….. although I always encourage reading the book. 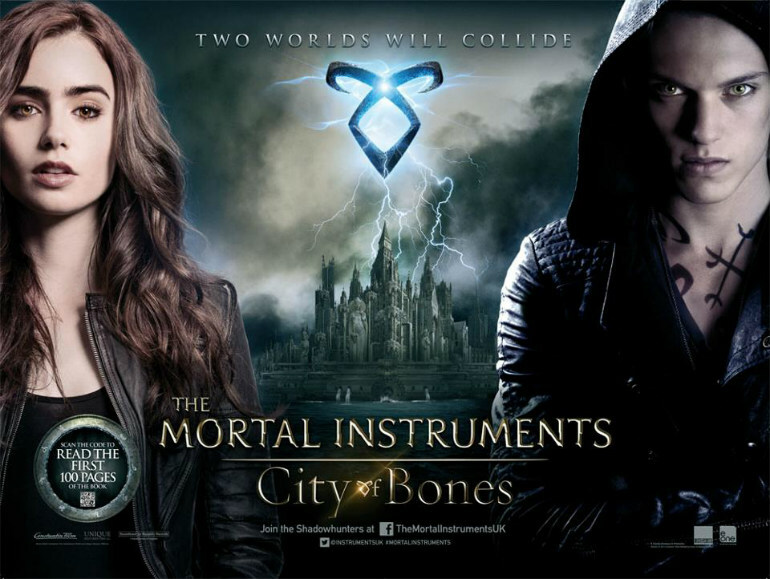 Clary (Collins) is an ordinary 15 year old girl who, after witnessing what appears to be a murder in the middle of a nightclub, discovers she is descended from a long line of Shadowhunters. These Shadowhunters protect humans (or mundanes as they are known) from demons. As one character pointed out to the bewildered Clary, ‘ all the stories are true ‘. Clary’s mother Jocelyn (Headey) has kept herself and her daughter hidden for many years for a number of reasons. One of them being that she knows a secret that some would kill to retrieve. As it becomes harder to keep Clary away from the truth, destiny intervenes and Clary, along with her human best friend Simon (Sheehan) is introduced to a world she never even knew existed. This documentary caught my eye when the trailer showed a bottle of bordeaux wine being sold to a Chinese wine connoisseur for $1.5million. Ohhhh yeah I gotta see what this is about. We then receive a basic introduction into wine gradings and the more financial side of things. 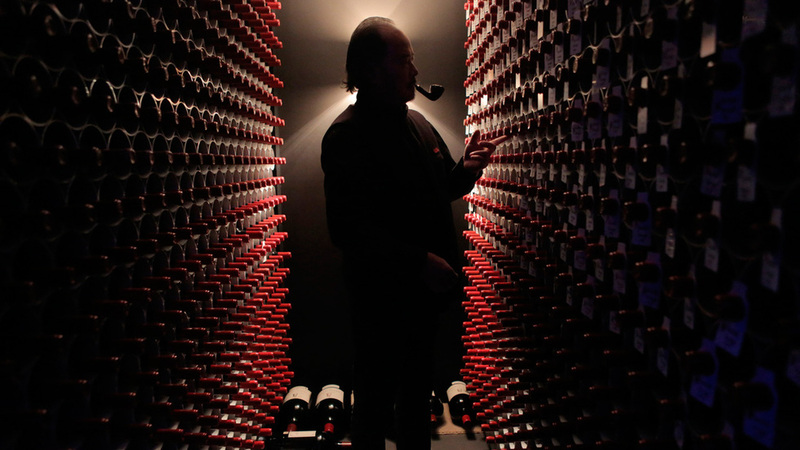 Why are some bordeaux the most expensive in the world. What makes this region so perfect for winemaking. It is all lovely and gorgeous and fascinating. It then broadens into the actual wine market. I learn about vintages and why there are some special vintages and why they are prized. I also learn, to my utter disbelief, that the major decisions regarding the success of a year’s vintage are down to a very few people. A handful of wine tasters and judges and writers. Wine is big business. Huge. David (Sudeikis) is a small time drug dealer who lives a seemly content if meaningless existence in an inner city apartment building as…. well as a small time drug dealer. His neighbour Rose (Aniston) is a stripper who is about to be evicted. Rose’s boyfriend owes David money….. she has no intention of paying. Things between the two are tense. Kenny (Poulter) is another tenant. He is a naive but big-hearted kid of 18 who is desperate to befriend David. Kenny is ignored, until the day he steps in to rescue the homeless Casey (Roberts) from a group of thugs. Things suddenly take a turn for the worse for David and he has no choice but to do a drug run from Mexico to the US for his sleazy drug boss Gurdlinger (Helms). He hits upon the idea that a family vacationing in Mexico is far less likely to attract attention than a man travelling alone. In the year 2154, the Earth has been decimated by disease and overpopulation. The wealthy have fled and live on a space station named Elysium where there is no war, poverty or illness. In fact, they have medi-beds that can cure any illness or disease in just moments. Life is perfect. According to the dictionary, Elysium is ‘ The place at the ends of the earth to which certain favored heroes were conveyed by the gods after death ‘. Those remaining on Earth live in shanty towns and make a living the best way they can. They cannot travel to Elysium. People die on Earth knowing that just 20 minutes away via shuttle, whatever ails them can be cured within 30 seconds. Literally. 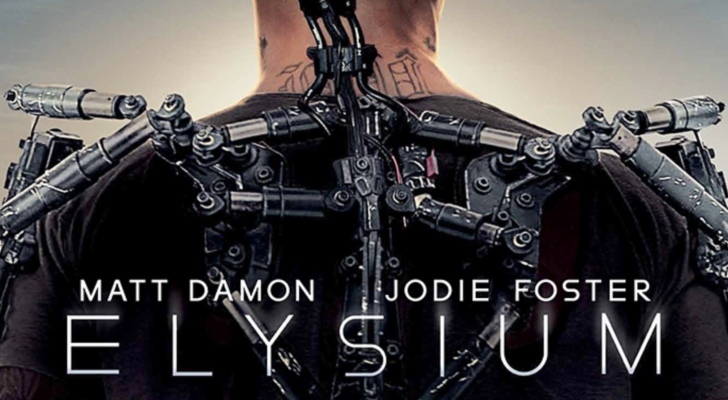 Obviously, getting to Elysium is the goal of almost every person living on Earth. I thought long and hard before writing this review. I went into the cinema knowing only that it was an Australian movie and, as you all know, I am a great supporter of local productions and try to see as many as I can. 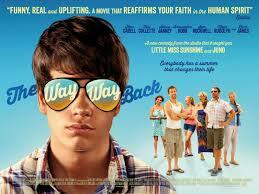 When I realised it was a religious/ faith movie, I was tempted to leave because it is just not for me. But I had watched and absolutely loved Emilio Estevez’s faith movie The Way (you can read my review here) so figured I would be a hypocrite to leave this one after just a few minutes. And so I stayed…. Over the last weekend, I saw 5 movies. Yep 5. And you know what was the best thing about the whole weekend? 4 of those movies had Aussie’s starring in them. 2 were even Australian made indies. So YAY for Aussie’s doing us proud here and overseas. 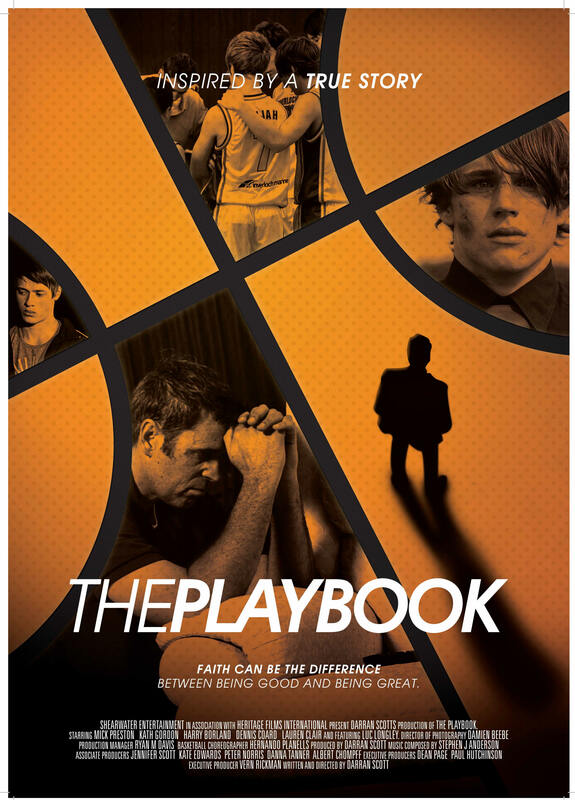 And YAY to Event Cinemas Glendale and Tower Cinemas Newcastle for proudly supporting Aussie film. Five childhood best friends get together one fateful night to finish the pub crawl of their dreams, The Golden Mile. The Golden Mile consists of 12 pubs within, yep you guessed it, one mile. The all important pub crawl rules….. you have to follow the order of the pubs and you have to drink one drink in each. Simples. The friends had attempted the crawl some 20 years previously but for a variety of reasons, it was never completed. 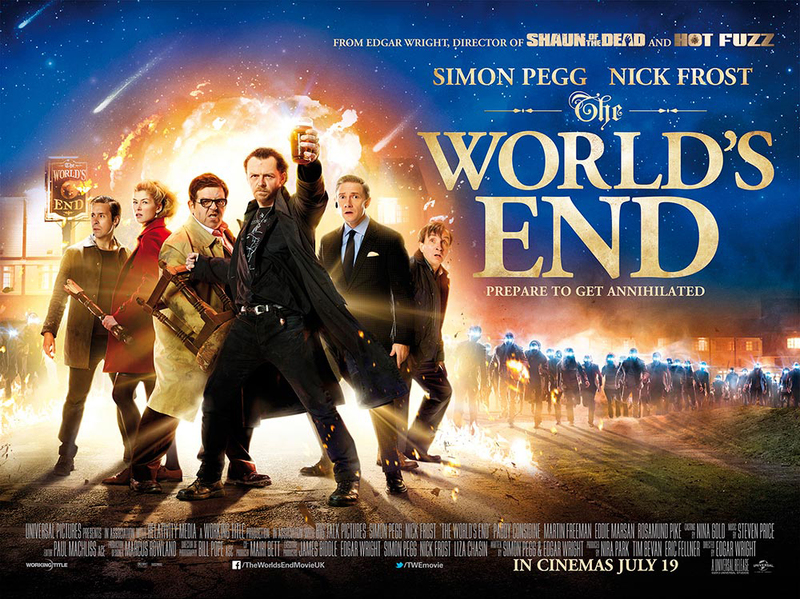 Now Gary (Pegg) has brought them all back to their childhood village to finish that pub crawl. The other 4 men Oliver (Freeman), Peter (Marsan), Andrew (Frost) and Steven (Considine) have led successful happy lives and are there very reluctantly indeed. It is only Gary who feels his life is incomplete until they finish the crawl. Duncan (James) is a shy 14-year-old when his mother Pam (Collette) and her newish boyfriend Trent (Carell) take him to a small seaside town for the summer break. This summer is Pam’s way of seeing if they can make it as a family unit. Duncan tries to ignore Trent because Trent is a bit of a wanker. From almost the first scene, we see Trent trying to put down the obviously introverted Duncan. Yeah, Trent is a wanker but Duncan keeps quiet because he wants his mother to be happy. When they arrive at their summer-house, they are greeted by the deliciously zany neighbour Betty (Janney). Betty is recently divorced and is holidaying with her 2 children, 14-year-old Susanna (Robb) and the younger Peter (Alexander). Be sure to watch for the interactions between Peter and his mother….. they are truly hilarious and Peter is my new hero.